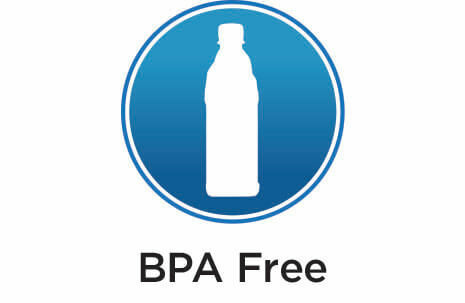 Sustainability - Better Choice Beverage Co.
Icelandic Glacial™ has worked with The CarbonNeutral® Company, a leading carbon emissions consultant, since 2007. Since that time, Icelandic Glacial has been certified Carbon Neutral for both its product and operations - an unprecedented move in the beverage industry. Icelandic Glacial has made a commitment to assess our CO2 emissions and reduce them wherever possible on an ongoing basis. 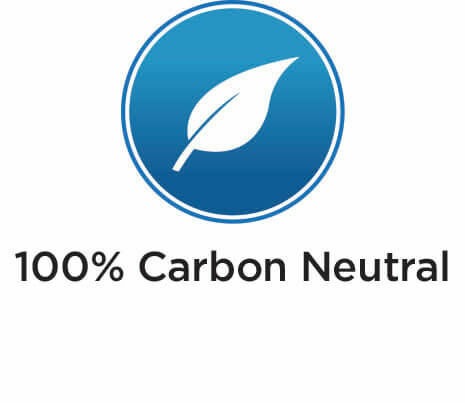 Only after this process has been carried out, and a net-zero carbon footprint achieved, can a company carry the CarbonNeutral® Company stamp of approval. Our efforts have been rewarded with international recognition, most notably winning the 2007 Bottled Water World Design Awards for Best Sustainability _Initiative, presented at the Global Bottled Water Congress. The water collected by Icelandic Glacial flows directly into our state-of-the-art bottling plant located right at the source, in Hlidarendi, Iceland at the edge of the Ölfus Spring. We take great pride in running a completely sustainable operation, fueled entirely by geothermal and _hydroelectric power. Icelandic Glacial ships product by utilizing otherwise empty cargo space on vessels already returning to the United States and Europe. This helps Icelandic Glacial reach consumers while leaving the smallest carbon footprint possible. Under the direction of The CarbonNeutral® Company, Icelandic Glacial purchases through investment in bonafide renewable energy products throughout the world. These renewable energy projects balance out any remaining net carbon emissions. The Ölfus Spring is naturally replenished from mountains in the north of Iceland. Using less than .1% of the overflow to the sea of the Ölfus Spring in its bottling operation, _Icleandic Glacial is a careful steward of this precious resource. 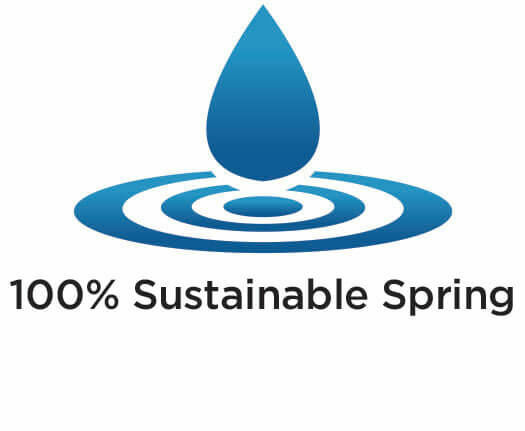 As a result, Zenith _International, Europe’s leading food and drinks consultancy, has declared the Ölfus Spring certifiably sustainable. The Icelandic Glacial commitment to the fight against global warming is reflected in the bottle and cardboard packaging, which are both 100% recyclable. Consistent with initiatives to further reduce our carbon emissions, Icelandic Glacial has also achieved a 10% reduction in PET preform waste since 2008. All Icelandic Glacial bottles utilize recycled rPET plastic while the outer box cases are made from 50% recycle paper products.